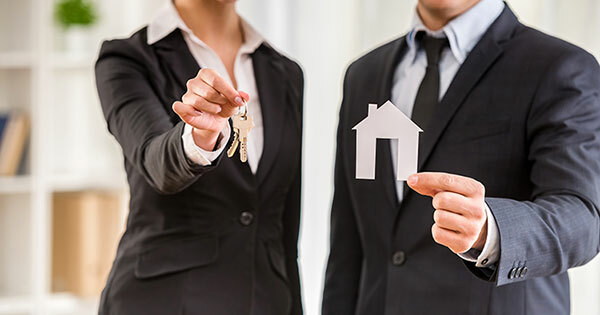 I often over hear home owners say they are thinking of selling their home themselves or I see home buyers searching several different real estate sites or driving around and attending open houses to find what they are looking for. There's nothing "wrong" with this, but there are several good reasons why Realtors exist and why we should assist with one's real estate needs. If you are thinking of purchasing a home, selling a home, or even investing, contact an experienced local Realtor to assist you.